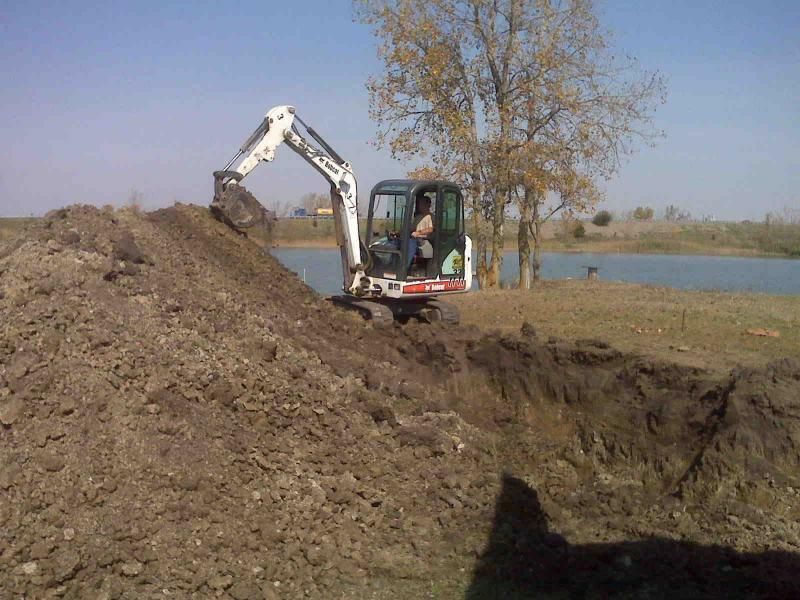 provides you with the most professional services and expert installation. - Time to build your dream home! We can do the job! From single family homes to multi-family homes. - Many homes were build years ago without insulation or it has simply deteriorated. We can blow in insulation or simply give you back that confidence that your heat is not just "slipping through the cracks"! - Are your windows out dated? Have they become less efficient, leaky, worn out? - We can install replacement windows that are energy efficient, Low E, vinyl, single or double hung. We have 7 color options available. RVQB can also provide you with 2 choices of wood grains for the interior look you are desiring. Our customers save 30 % off retail. * Then after installing your new windows we can wrap them to update the trim around the window for a fresh new look. Whether you are interested it vinyl, hardy plank or steel "new skin" can really make a difference. - For a beautiful roof that will last for years we have many options we can provide. You don't have to worry about the specifics, River Valley Quality Builders will walk you through every step. - Store your boat, 4 wheelers, vehicles and more. 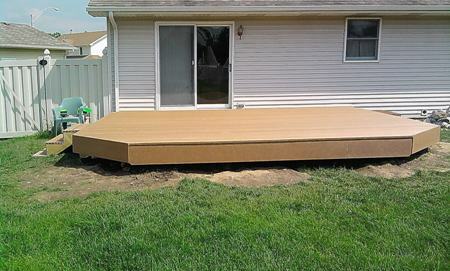 - We can build that beautiful outside living space for you. Where you can spend quality time with your friends and family! - Summer is here and it is time to enjoy the outdoors! Call us! We can build it to your tastes and needs! As many have found that there are many ways to upgrade your life. One customer wished for a crawlspace under a recently purchased cabin. "Not a problem" was my way of seeing the request. So now, the building sets on top of a well formed crawlspace. - An innovative building system that builds stronger, safer, quieter, energy efficient and environmentally friendlier homes and structures. Insulated Concrete Form (ICF) consisting of 2 panels of expanded polystyrene (EPS) married with high impact polystyrene inserts used to hold patented webs/spacers designed to secure rebar as needed. ICF forms never leave the concrete. What ICF can do for your property! "Worried about the cost of a new roof and finding someone honest who wouldn't take my money and run, I found that I could trust Bill Brannon. He did the job without adding extra costs and he even still keeps in touch with me. I recommended him to my neighbor and now they have a new roof too." "I found River Valley Quality Builders two years ago through 'word of mouth'. I found a contractor who was willing to do exactly what I asked for at a price lower than any other contractor I had spoke with. I am truly a 'happy customer'. And Bill is still providing me with excellent work. His company has not only put on my new roof they have replaced all of my windows and brought one of my out buildings back to it's original look!" 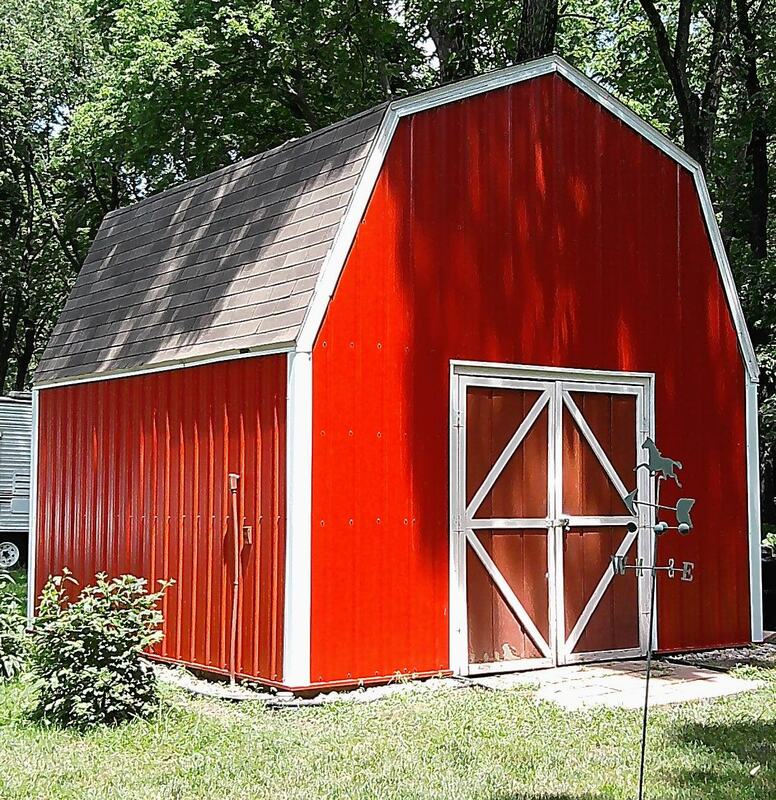 "I asked my wife if we should just tear down the old garage and go without it or call someone. She said, 'your cousin had River Valley Quality Builders come and give them a free quote'. So, I called! Bill Brannon was so honest and pointed out all of my options and we decided to keep it! We are so happy we did! Our garage is the talk of the county!" "My house has never looked better! River Quality Builders replaced the flooring on it and added a rail. I just love the way my house looks now!"